Buying a home is one of the biggest purchases you can make. 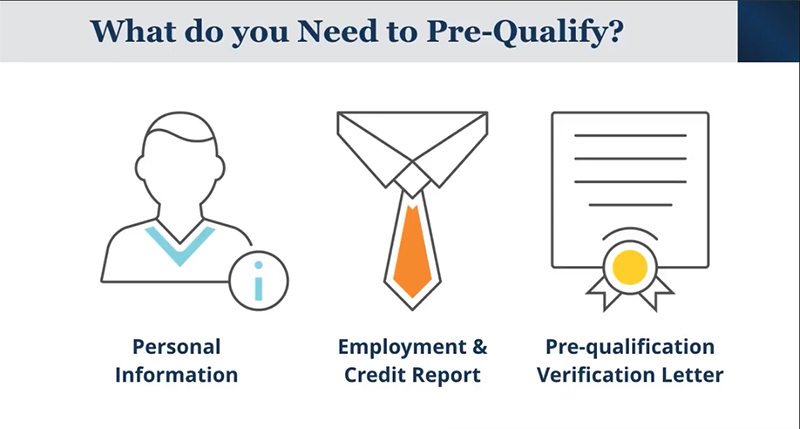 Do you know what to expect in the homebuying process? 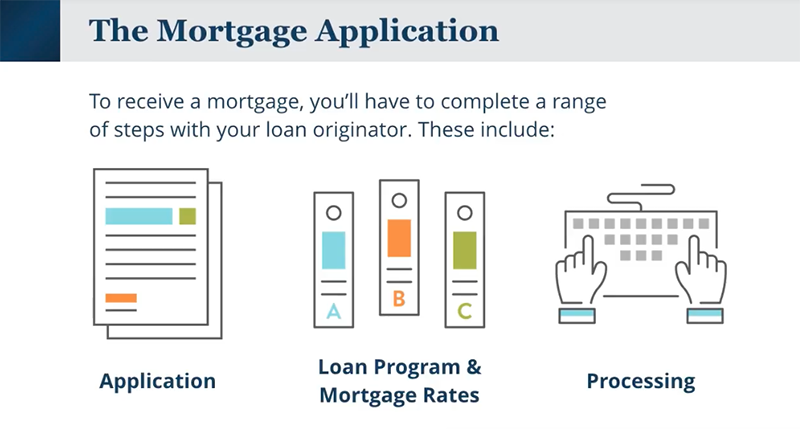 Watch our “First Time Homebuyers Journey: The Loan Process” webinar to help you understand the mortgage approval process and eliminate surprises. 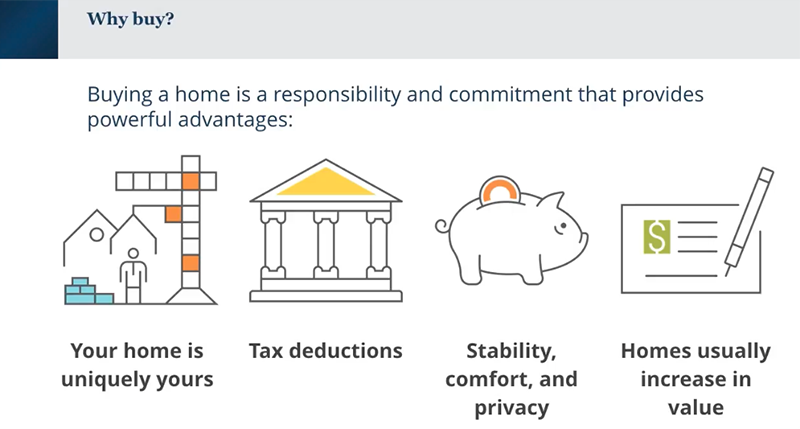 If you have specific questions about the mortgage process or are ready to take the step into homeownership, an Open Mortgage loan officer can definitely assist while getting you started on the home buying process. Please fill out the fields below and submit to register for the free Webinar. A link will be sent to your email inbox.